Thanks for the heads-up. I love this sorts of stuff and having a good source for them would be spledid. 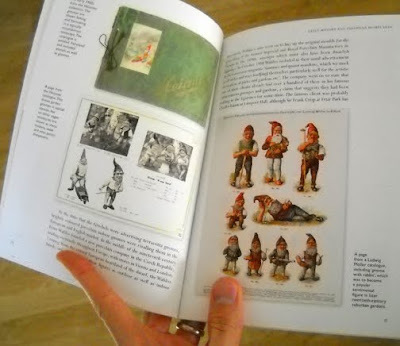 We love gnomes! We have 3 in the back yard by the pool. I told our kids that makes us a tri-gnomial family, but they didn't get it.